It’s a steamy, humid late afternoon in the Clam Bar parking lot. Nevertheless, things here are chill. 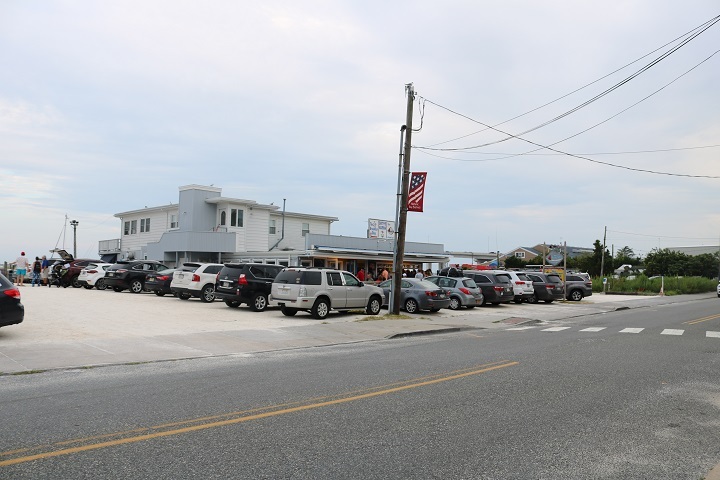 Already there are way too many people crowding around the legendary Somers Point restaurant than could be squeezed into the 18-table main dining area and 20-seat clam bar itself. These folks are all here wanting…ok make that salivating…for the same thing. Great seafood at bargain prices. Windows are open and fans move the hot air around but do nothing to reduce the temperature, which is hovering not far south of triple digits. Patrice Popovich’s passion for the restaurant is obvious to her staff and their many loyal customers. Over the next few hours the sun over the bay will go down, and Ocean City’s skyline will light up. The crowds and waiting list will grow. And they just keep coming, and waiting, and enjoying the experience as much as the signature dishes. 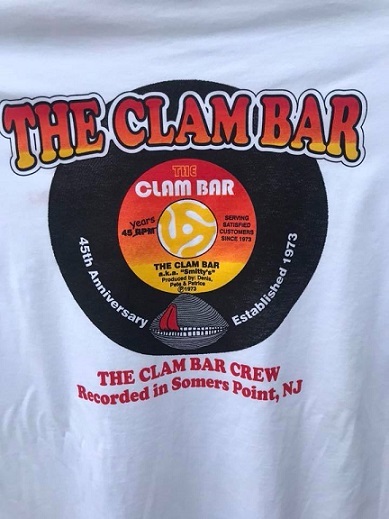 Welcome to The Clam Bar, also known as “Smitty’s.” It’s only the hottest cool place to eat at the Jersey Shore. 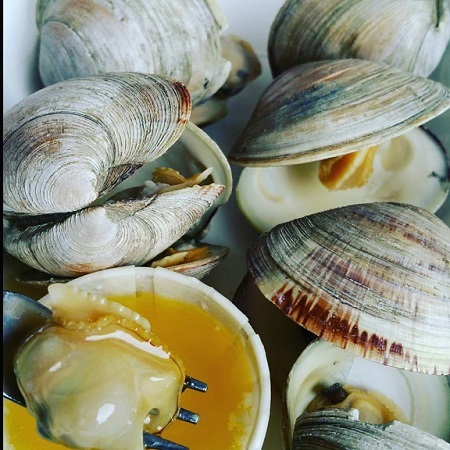 As for the menu, he gave the highest recommendation to Smitty’s steamed clams. Now in its 45th year, the spartan facility earns raves from its legion of devotees even if the creature comforts aren’t there. These people care about creatures such as crabs, fish and mussels. Smitty’s customers know the drill. Come at peak times and expect to wait more than an hour. 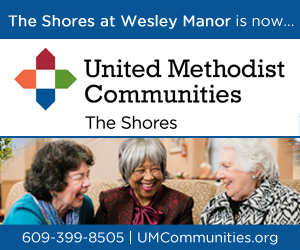 Embrace the wait and you’re liable to make a new friend or a business contact or just people-watch the beachgoers with sand between their toes, others dressed up for date night, and local professionals from office workers to employees at nearby Shore Medical Center. And everyone has the comfortable, confident air of being part of the scene. The result is a kind of orderly chaos that keeps the tables turning over, the faces smiling and the crowds coming for the better part of a half century now. That is the part Popovich has some difficulty wrapping her head around. 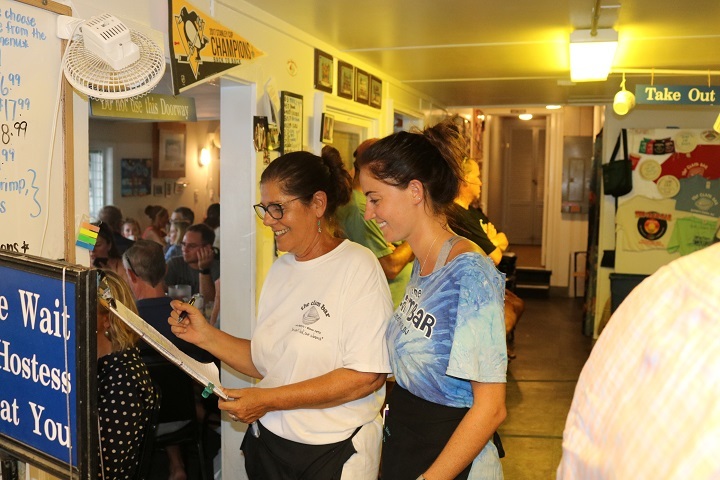 On the afternoon and evening we visited the kitchen was a cacophony: a mix of shouted takeout orders, clanking dishes and glassware, laughter and paging announcements for customers whose wait had finally ended. Many of the wait staff, and kitchen workers have been with Popovich for years. 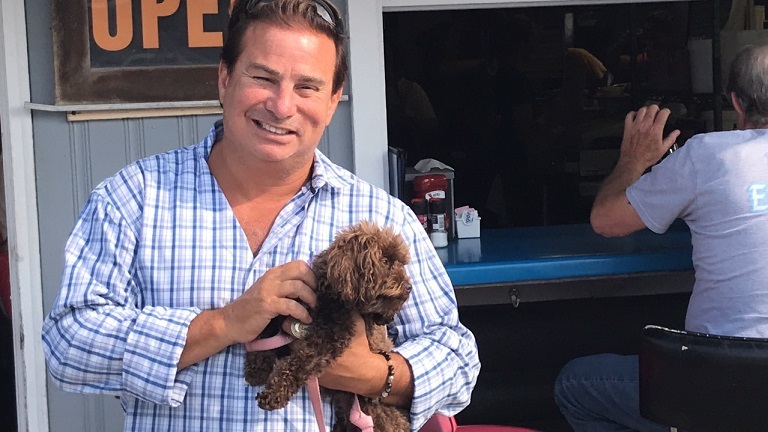 The fine-honed routine turned Smitty’s Clam Bar into a Jersey Shore institution. The Clam Bar is a spartan restaurant. It has vinyl table cloths, unisex restrooms and no air conditioning. But nobody is complaining. They’re too busy enjoying the food, and the experience. Pete Popovich opened the business with his late partner Denis Dixon in 1973. Patrice started working there in 1974 while she was in college at Penn State, met Pete and the couple married. The seafood magic has been happening at the historic Bay Avenue location ever since. Some of those waiting in the parking lots for their names to be called will put out beach chairs, crack open beers, and pop wine corks. It is for these patrons that Palma Matthews lives to serve. The so-called “Cup Woman” provides containers for beverages and corkscrews and bottle openers. But that’s just for starters. 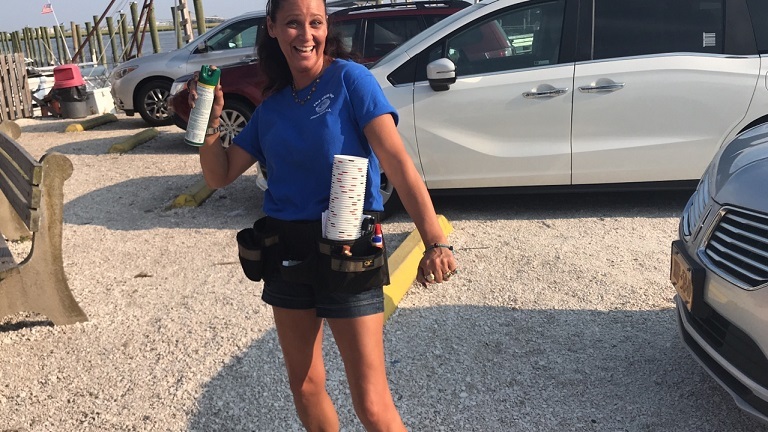 “Anything anyone can need in this parking lot, I have,” she said proudly, displaying a tool belt filled with band-aids, breath mints, bug spray, wet naps and just about anything else a customer might need. Smitty’s is seasonal, opening each year on Mother’s Day weekend and staying open most years until the weekend after Labor Day. This year, with Labor Day arriving early, Patrice said the eatery will remain open until September 23. 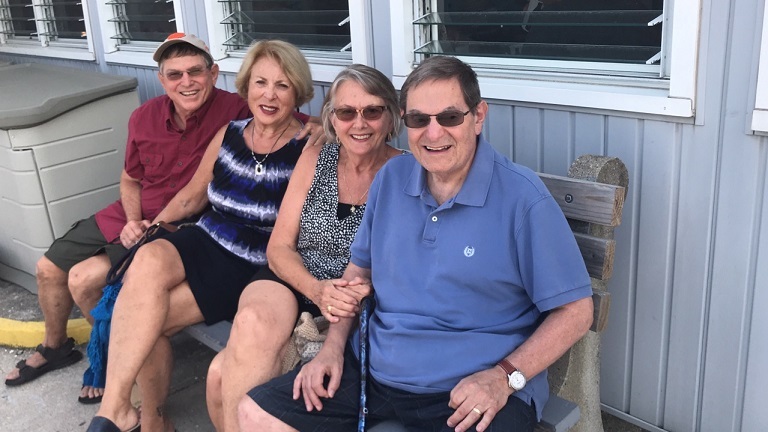 Neil DiCicco, Wife Carolyn, Deborah Subin and husband Ivan await their table at Smitty’s. Also this season, business has been slowed at times by the numerous rainy weekends and the recent hot muggy weather, but only slightly, Popovich said. 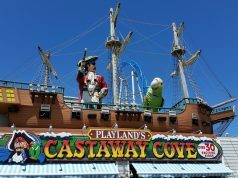 “Our customers who wouldn’t normally come on a Saturday night (due to a prohibitive wait) will come when the weather is bad,” she said. But most nights, the place is packed. 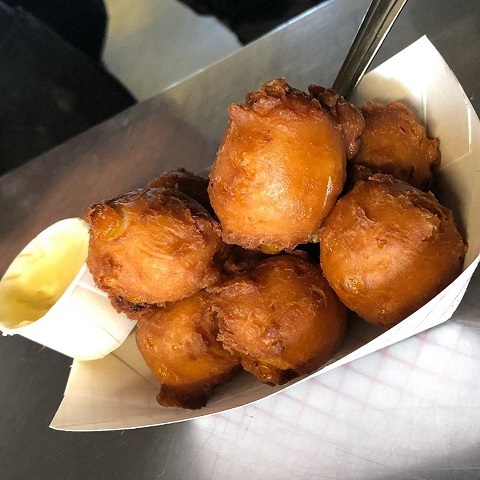 Renowned for its fried varieties, the baked casseroles such as seafood garlic, a combination mix of shrimp and scallops in a rich sauce, swordfish steak, and tuna bites also have a large following. A trip to Smittys is a family affair for Steve, Connie, Karen, Cecilia (on Karen’s Lap) Lillian (on Connie’s lap), and Mark. Part of the fun is one never knows what will be on the menu on a given night. With everything fresh and different delicacies available at different times, the menu of regular items is small. 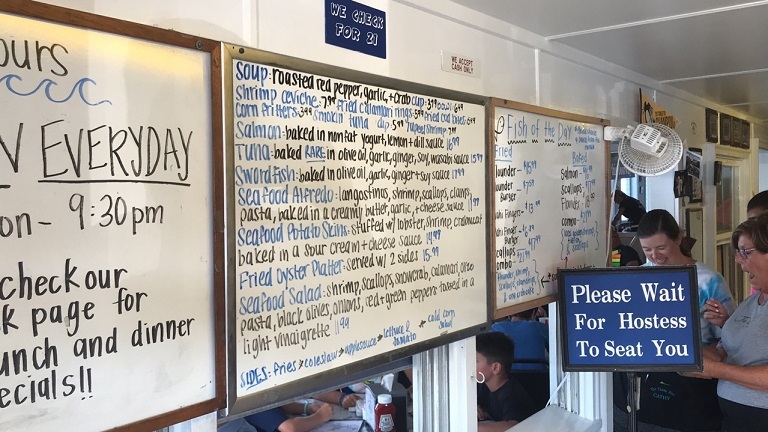 Many customers forego the menus completely in favor of the specials which are listed on white boards throughout the building. That is not to say the menus aren’t special. Kids are encouraged to use provided crayons to create Smitty’s themed art while they wait, and the masterpieces are inserted into a plastic sleeve at the front of each menu. Artistic adults have also been known to contribute menu covers. If a kid comes across his or her menu on a return visit, the prize is a free desert. 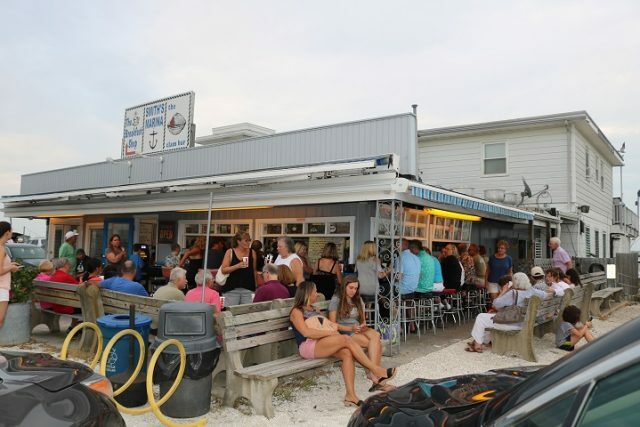 If the wait for a table is prohibitive, seats at the clam bar itself bring immediate service. As a result, competition for spots there can be spirited. The moment one of the barstool seats open up, it is quickly filled, and to the victor goes the spoils – the privilege to remove his or her name from the waiting list. Jonathan Gollubner of Abington PA with his maltipoo Luna. 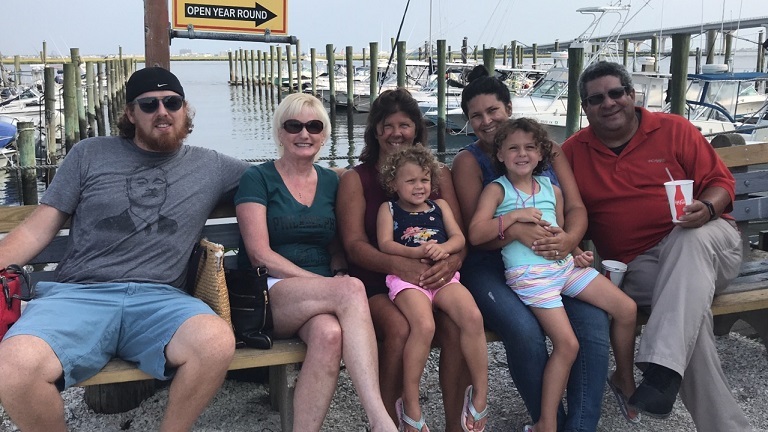 On our recent visit, a large family who gave their first names as Steve, Connie, Karen, Cecilia, Lillian and Mark were all there for one of this summer’s more popular items, potato skins stuffed with a combination of baked seafood. “We picked the right night because the skins are among the nightly specials,” Connie said. 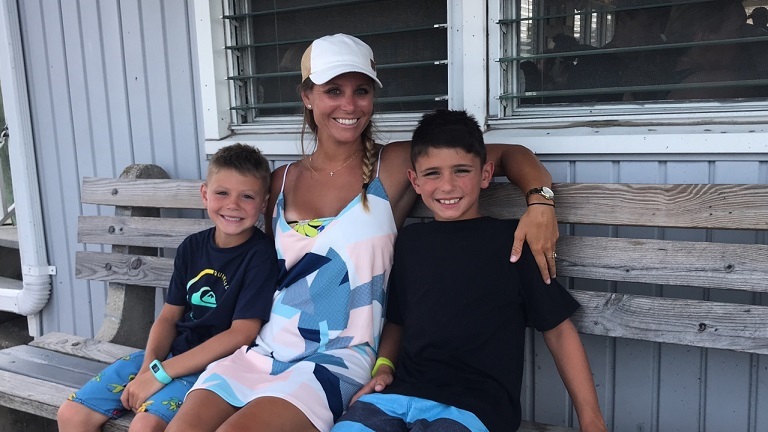 Jaclyn Roesch, a phys ed teacher and coach at Mainland High School and a resident of Northfield, was waiting for her table with sons Trent, 8, and Max, 7. She said she’s been coming to the Clam Bar for years and the boys have been since they were toddlers. She doesn’t mind waiting and her sons patiently amused themselves with chalk sidewalk drawings. Jaclyn Roesch with sons Max, 7 (left) and Trent 8 waiting to be called for their table. Max was quick to reel off his favorite seafood goodies: “Clams, shrimp and calamari,” he said, revealing a sophistication of palate unusual for an eight year old. Despite his tender age, Max showed that he was a true Smitty’s veteran. Popovich is returning the loyalty to help celebrate the restaurant’s 45th anniversary, with giveaways and surprises nightly. 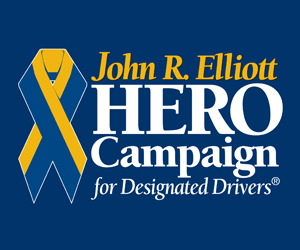 A certificate will be placed randomly under a napkin holder, and the person who finds it receives a T-shirt, hat or other prize. 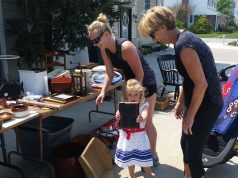 She also plans to raffle off a surfboard, with the proceeds going to scholarships for the Denis Dixon memorial scholarship fund. On weeknights, if you are lucky, the corn fritters with honey butter will be on the menu. They are a delicacy. Another Smitty’s staple is the clam chowder, both Manhattan and New England varieties, thick and loaded with clams. Fans who can’t decide between the two ask for “pink” chowder, a mixture of the two. 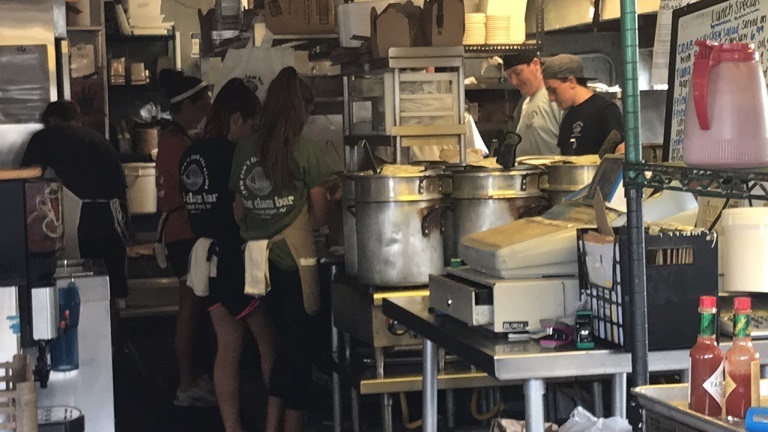 When the restaurant heads into its last week of the season, many customers hoard the soup, and freeze it. Then at special times during the off-season, they will thaw and reheat it for a true taste of summer. Not a parking spot in sight. 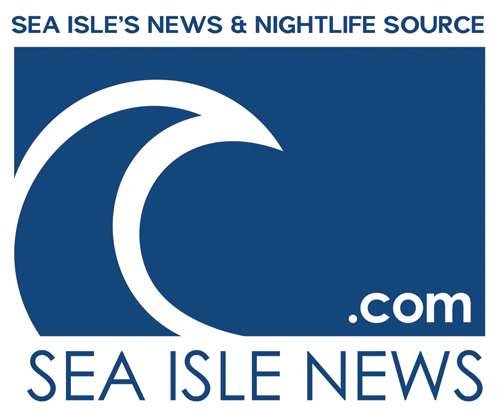 Previous articleFull Moon Yoga on August 26 at 7:30 p.m.